Panaji: Some senior members of ruling Bharatiya Janata Party (BJP), who are said to be dissatisfied with the decisions taken by the party recently, met at the residence of former State Deputy Chief Minister and incumbent MLA from Mapusa Francis D'Souza at his residence on Thursday and demanded overhauling of the party set up in the state. He said his opinion was in the interest of the party and he had no personal grievance against anyone. ''It is in the interest of the party. 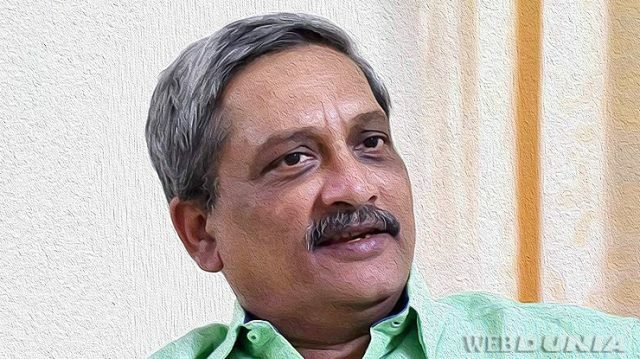 I have no grievance against anybody,'' he said.The Goa unit of BJP has been in turmoil for over a month. Recently North Goa MP Narendra Sawaikar and State Assembly Speaker Pramod Sawant had met the former Chief Minister. The senior party leaders are said to be upset with the recent decisions of the party like induction of former Congress MLAs Dayanand Sopte and Subhash Shirodkar into BJP and removal of Mr D'Souza from the state cabinet. In 2017 assembly elections, Mr Sopte, then a Congress candidate, had defeated Mr Parsekar in Mandrem assembly constituency, while Mr Shirodkar, who contested on Congress ticket, had defeated Mahadev Naik, then industries minister in BJP government, in Shiroda. Farhan Akhtar feels exhilarated after performing in Goa!